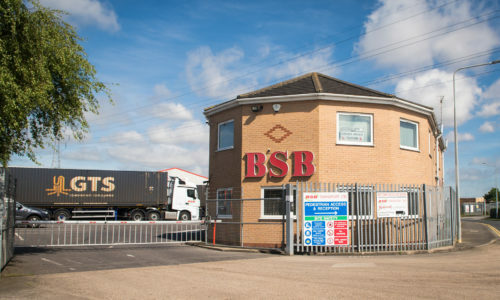 Due to recent expansion, BSB Transport now offer hot and cold washes to remove grease and dirt from your fleet, helping you maintain your professional image. 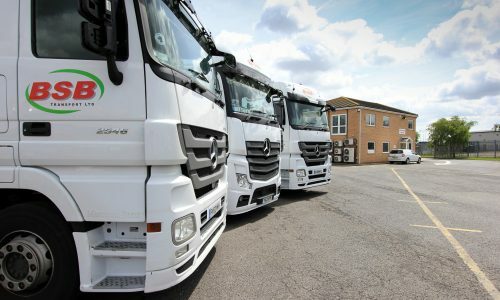 Safe and secure 24 hour on-site truck and trailer parking. Full 24/7 CCTV security camera operation, floodlit parking area and secure electronic gated access. Ideal for housing abnormal or specialist loads that do not suit container storage. Long and short term secure storage solutions available. Undercover, fully secured area with 24/7 access where you can store your cargo. Professional machinery moving service, available both nationwide and internationally. Efficient, safe loading/unloading service for when your vehicle is too large for a container. 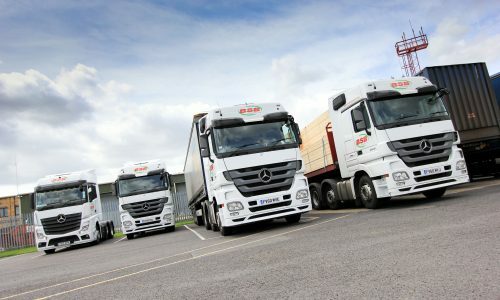 An economic haulage method, working with a range of UK and international partners. With detachable ramps for smooth loading and unloading, ideal for heavy machinery. 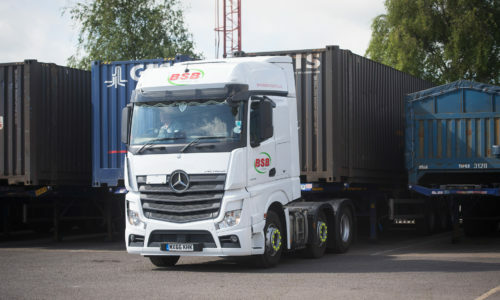 The most common method of transporting cargo, BSB Transport will carefully deliver your load to any port. 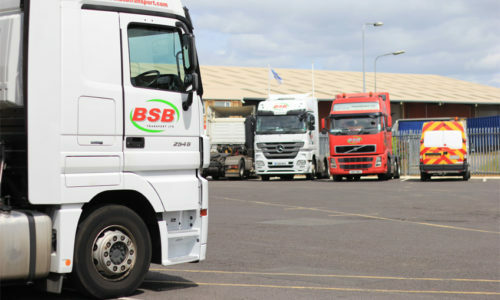 BSB Transport boasts a fleet of 30 trucks which were brand new as of December 2013. 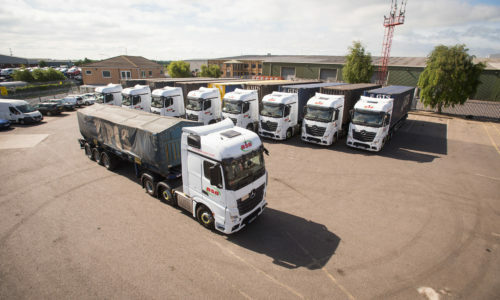 With over 30 years of experience within the haulage industry, BSB Transport carry out distribution and logistics services across the UK and internationally.